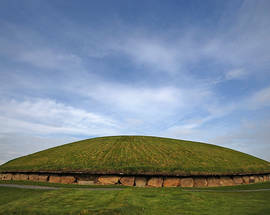 Not just one site but a series of immensely important historical and archaeological structures along a beautiful landscape, this UNESCO World Heritage site is one of Ireland's most famous areas, and with very good reason. 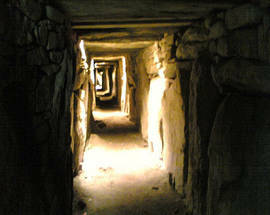 Several prehistoric monuments dot the region, the largest and most famous being Newgrange, an anormous and mysterious structure older than the Pyramids of Egypt, consisting of a complex tomb that on the winter solstice allows a single ray of sunlight to creep through a narrow gap and along the passageway in an awe-inspiring display of astronomical understanding. 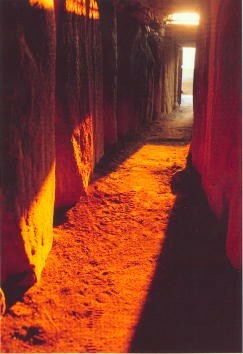 This structure, as well as those at Knowth and Dowth nearby, contain the largest assemblage of megalithic art in western Europe. 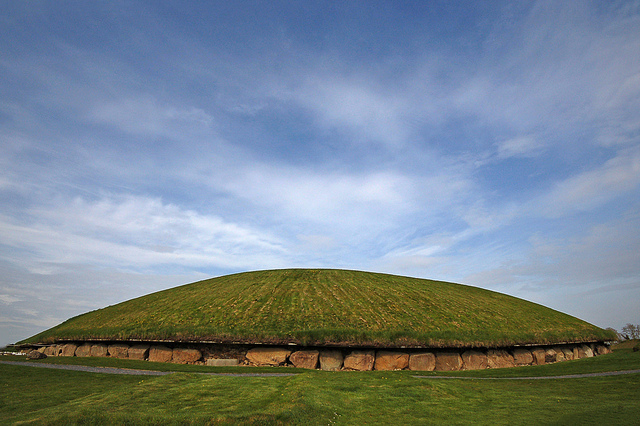 Allow a day to visit these monuments and the Exhibition Centre - not a minute will be wasted. Jan 09:00 - 17:00, Feb-Apr 09:30 - 17:30, May 09:00 - 18:30, Jun-mid Sep 09:00 - 19:00, mid Sep-end Sep 09:00 - 18:30, Oct 09:30 - 17:30, Nov-Dec 09:00 - 17:00. 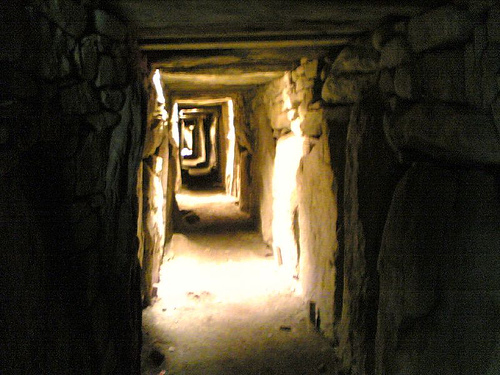 (Last your to tombs 1hour45min before closing). 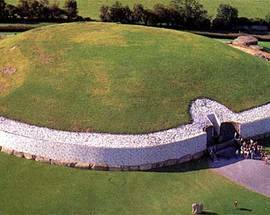 Newgrange: Adults €6, Seniors €5, Student/Child €3, Family €15. 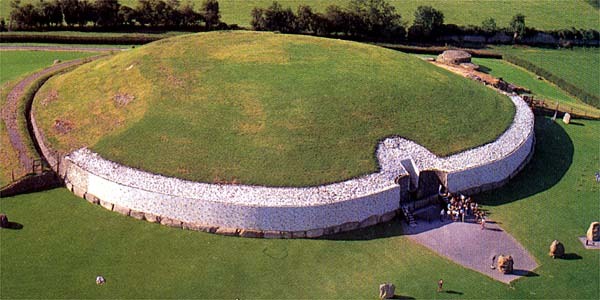 Knowth: Adult €5, Seniors €3, Student/Child €3, Family €13. 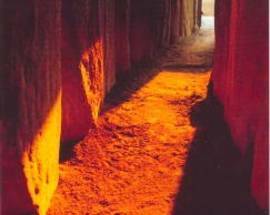 Exhibition Centre only: Adult €3, Seniors €2, Student/Child €2, Family €8.